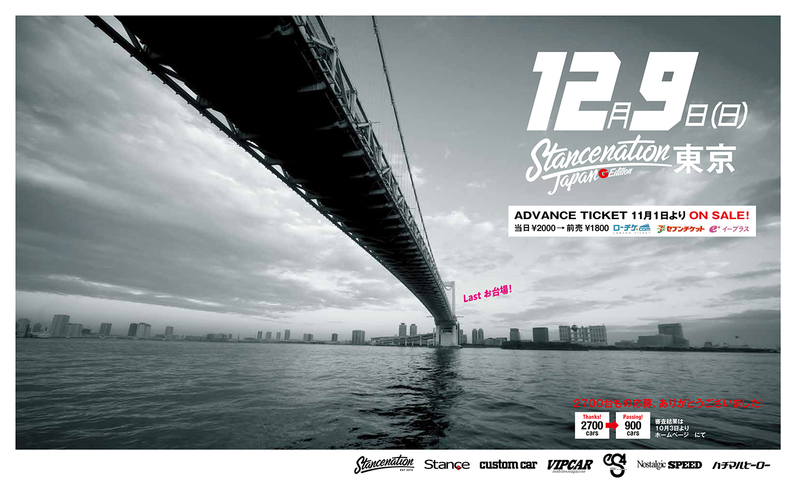 On Sunday the 9th of December, The Stance Nation Japan Tokyo event will be held in Odaiba. 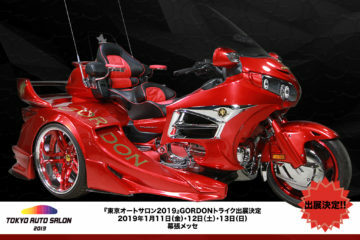 The event will showcase some of the most unique custom vehicles in Japan. 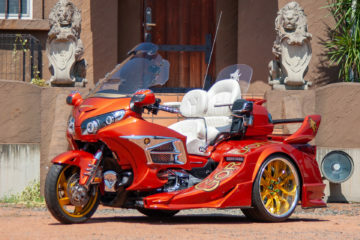 GORDON ENTERPRISE INC. will have one of our trikes on display, If you’re heading there, be sure to come by and say hi. For more information on the event, visit the Stance Nation website. To see our footage and photos from the event, check our gallery page after the event, or follow us on FACEBOOK & INSTAGRAM.